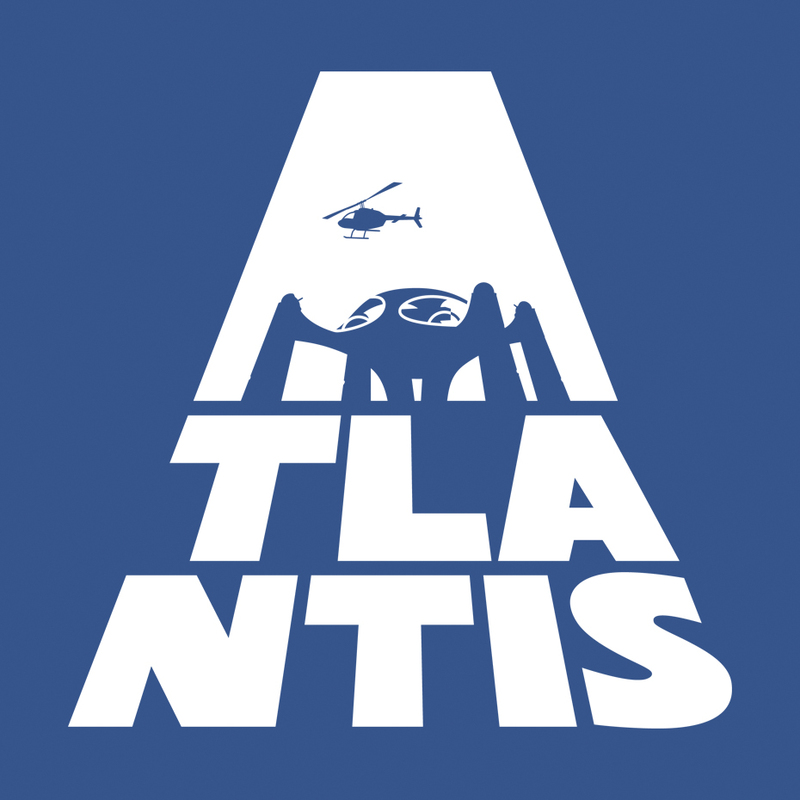 ATLANTIS tee. Karl Stromberg's palace and mausoleum on a tee @. HD Wallpaper and background images in the James Bond club.